Jump into the classic Star Trek series as Spock with this licensed wig! 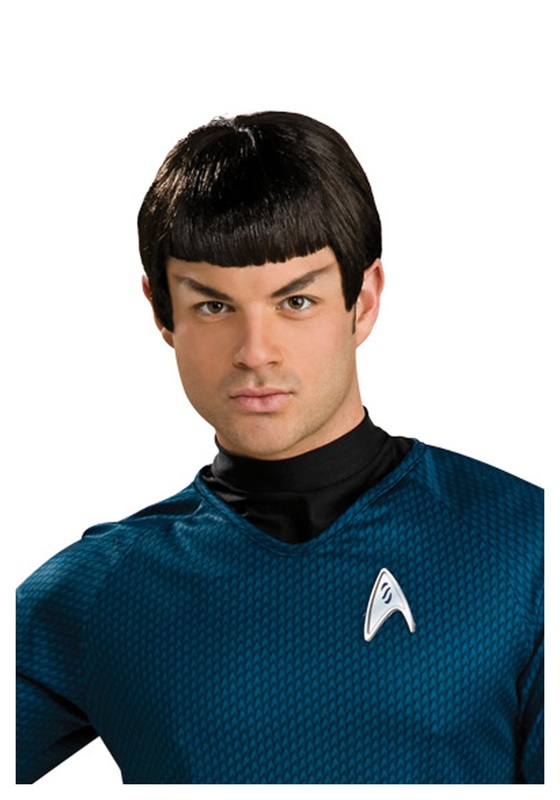 The latex wig has black, detailed hair and pointed ears for a true Spock look. 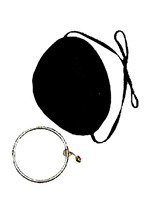 The ears also have slits to provide easy hearing. 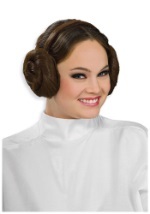 Slip this wig on with any of our Star Trek costumes for an authentic look.